But scientists have discovered in recent decades that many animals – including human beings – do have specialized light-detecting molecules in unexpected places, outside of the eyes. These "extraocular photoreceptors" are usually found in the central nervous system or in the skin, but also frequently in internal organs. What are light-sensing molecules doing in places beyond the eyes? We've known for a while that other vertebrates have additional photoreceptors in their brains. But scientists had long thought that rods and cones were pretty much the whole story of mammalian vision. 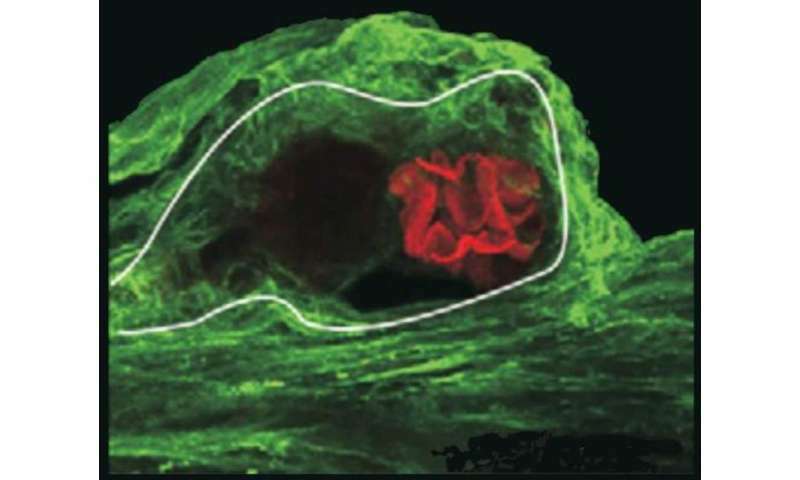 Thus, the discovery in the early 2000s by David Berson's group at Brown University of other cells in a mouse retina that respond to light came as a shock. We can hardly call them extraocular since they're right there in the eye. Instead they're often referred to as "nonvisual" photoreceptors. That's the term researchers use for all animal photoreceptors that aren't associated with imaging pathways in nervous systems. 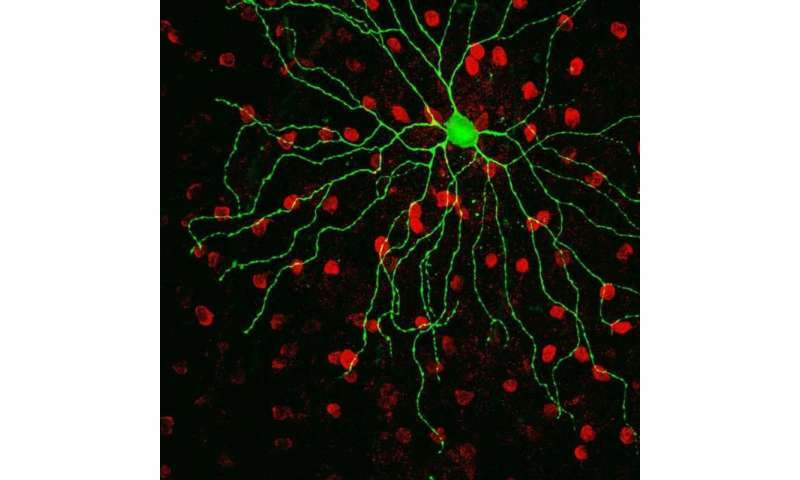 Cells that contain opsins are probably active photoreceptors, but researchers use physiological or behavioral tests to confirm this. For example, they can search for electrical changes or look for a change in an animal's activity when they expose the cell to light. Now that we know that these photoreceptors can be found throughout animals' bodies, what in the world are they actually doing? Obviously, their function depends in part on their location. Generally, they regulate light-mediated behavior that exists below the level of consciousness and that doesn't require having an extremely precise knowledge of a light source's location in space or time. Typical functions include the timing of daily cycles of alertness, sleep and wake, mood, body temperature and numerous other internal cycles that are synchronized to the changes of day and night. Biological clocks that maintain regular physiological cycles – and cause the discomforts of jet lag – nearly always are controlled by these photoreceptors. These detectors are also important for the opening and closing of the eye's pupil to help adjust to varying light levels. Skin photoreceptors like those in fish or octopus often control color and pattern variations. In some animals, they have a quite different, and rather amazing, task – providing magnetoreception, the ability to detect the Earth's magnetic field. This capacity is based on the cryptochromes, which apparently underlie mechanisms for magnetic orientation in animals as different as birds and cockroaches. Pupil size varies with changing light, even in functionally blind humans. A joint British-American study, published in 2007, found that patients who have lost all rods and cones due to genetic disorders can still have light-responsive daily rhythms and pupils. One patient could even report the sensation of "brightness" when shown a blue light, which should stimulate the retinal non-rod, non-cone photoreceptors. Recent research with rodents at Johns Hopkins University by Samer Hattar's group suggests that nonvisual pathways can regulate mood, learning ability and even the sensitivity of conscious vision. 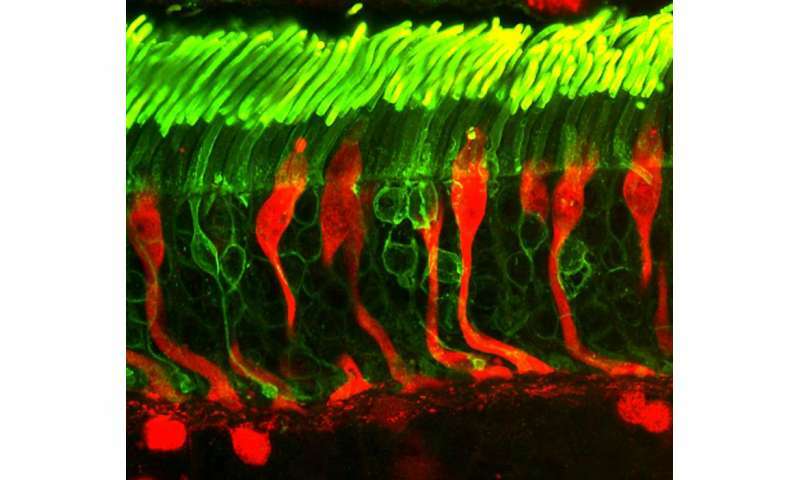 Finally, an unexpected recent finding in research led by Solomon Snyder and Dan Berkowitz, also at Johns Hopkins University, found that blood vessels in mice contain melanopsin, the opsin used in retinal nonvisual photoreception. 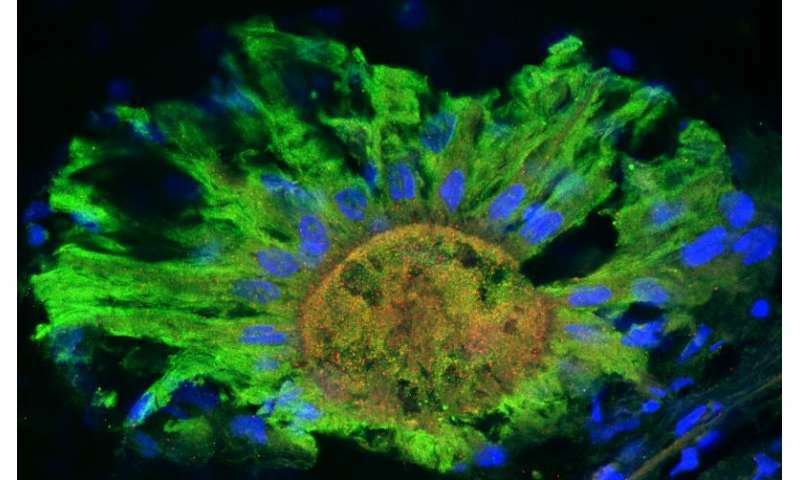 They found that this light-sensitive protein can regulate blood vessels' contraction and relaxation. Since humans are likely to have the same system, this could partially explain the increase in heart attacks in the morning, which are perhaps associated with blood pressure changes occurring at that time.